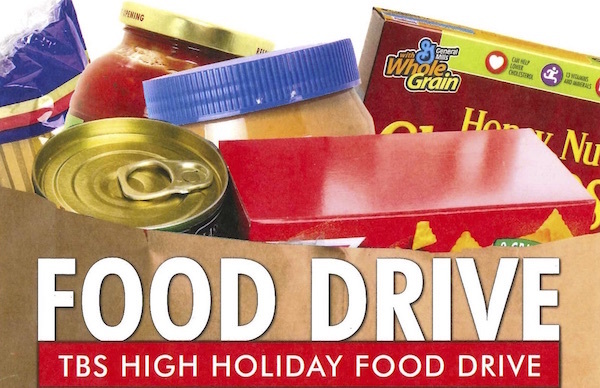 The High Holy Day Food Drive continues! Our goal for 600 bags is far from complete! Please bring a bag or two of non-perishable food to TBS as soon as possible. There are more people in Orange County in need of our help than in previous drives. Remember, your bag counts! Click here to see a shopping list of what we need.